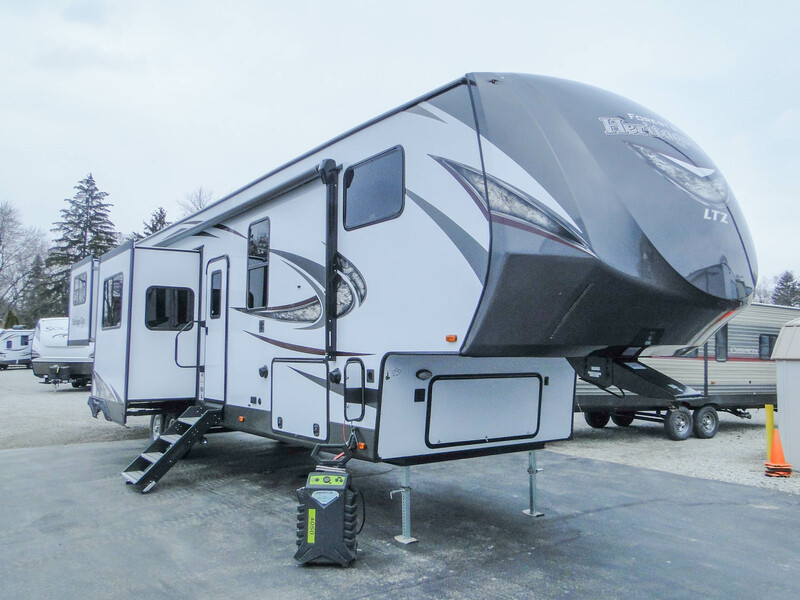 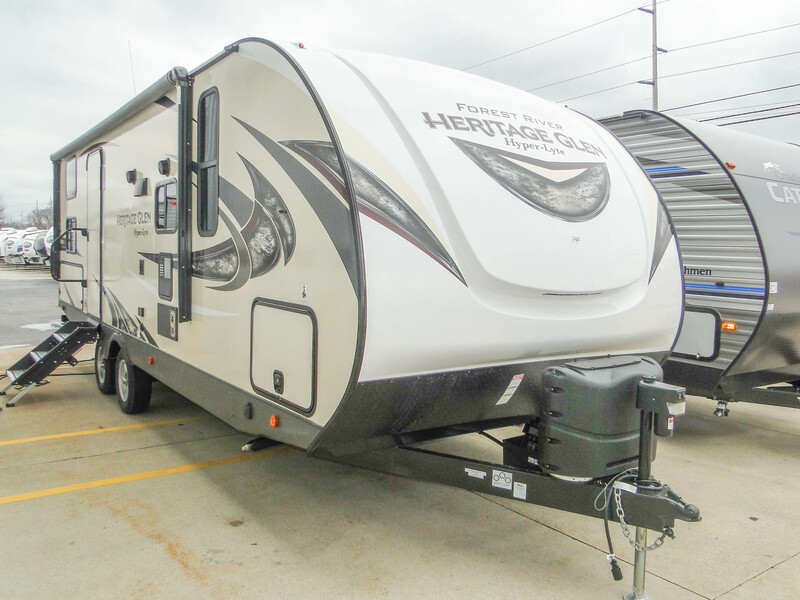 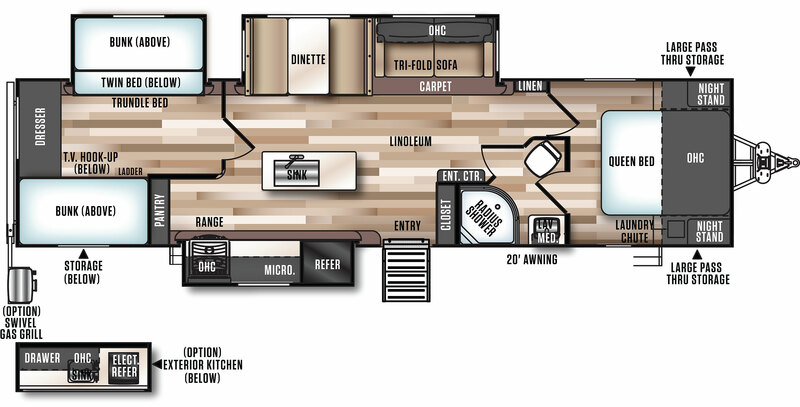 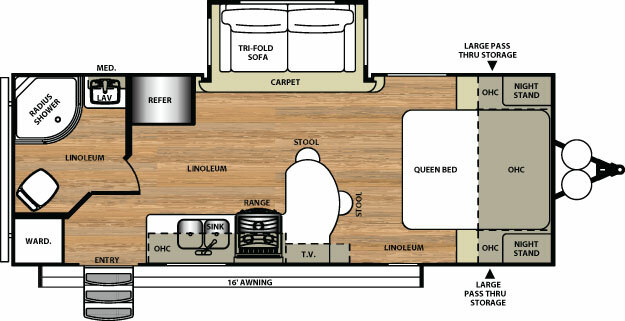 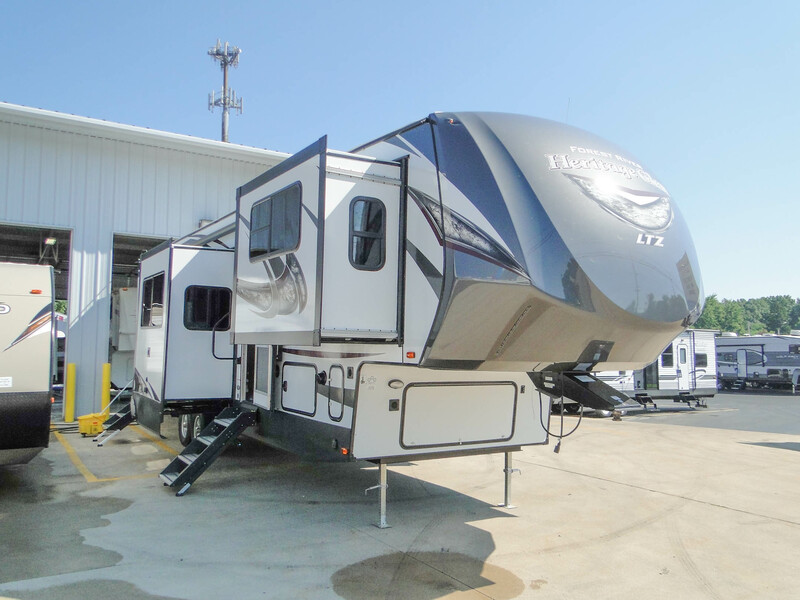 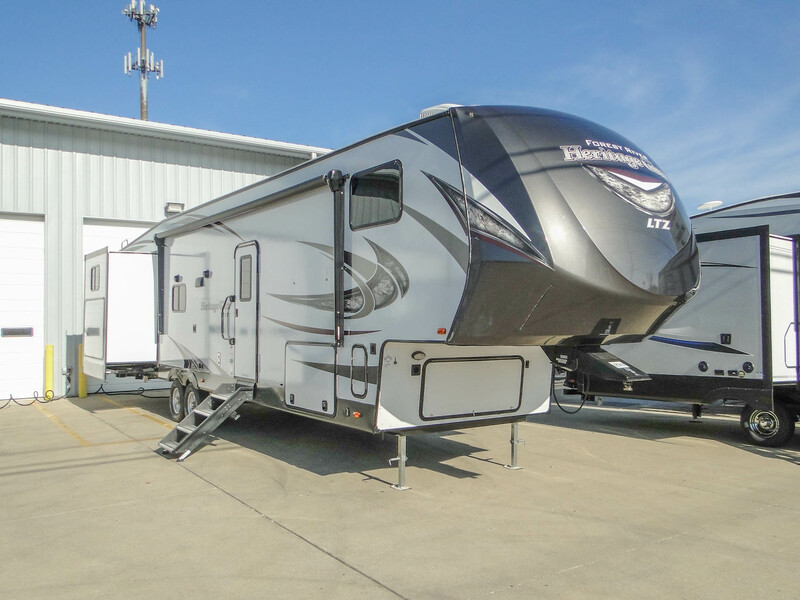 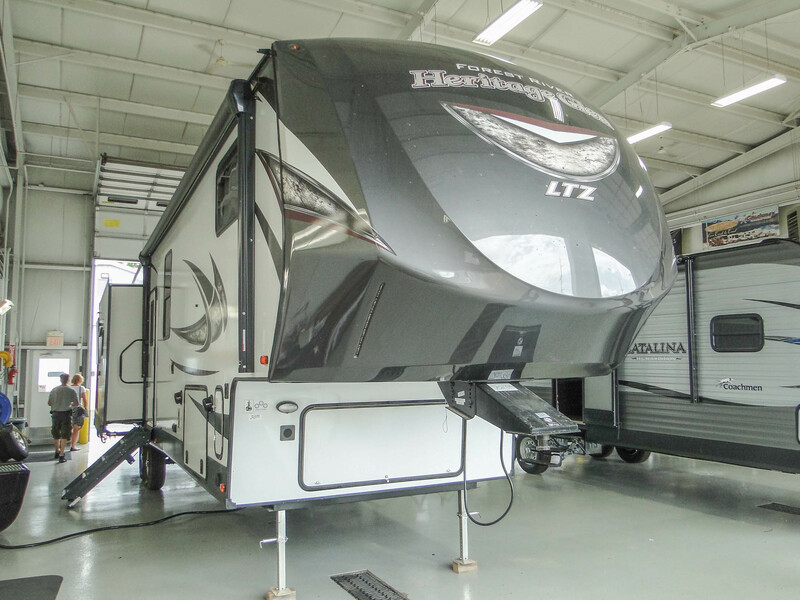 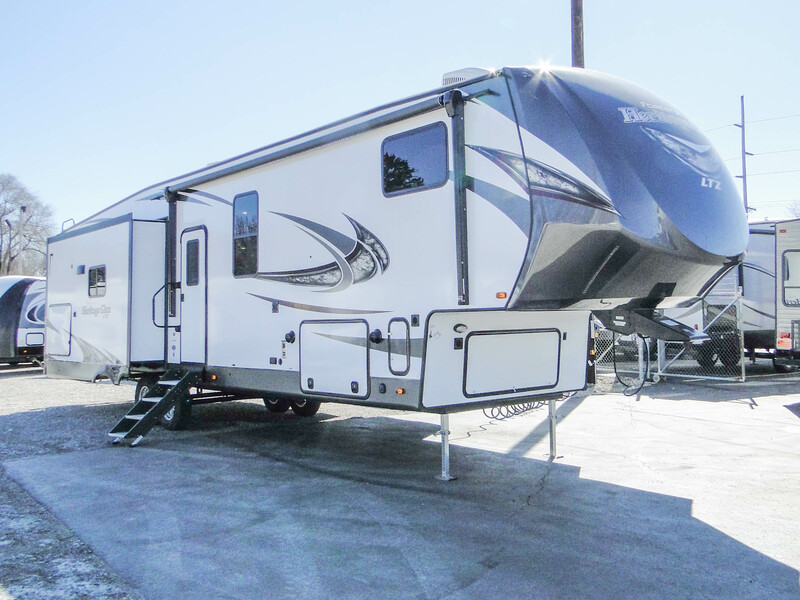 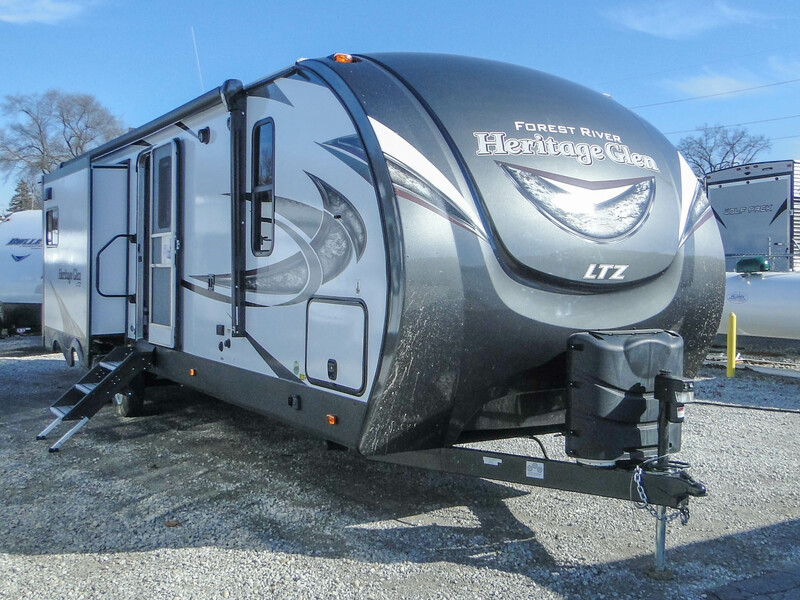 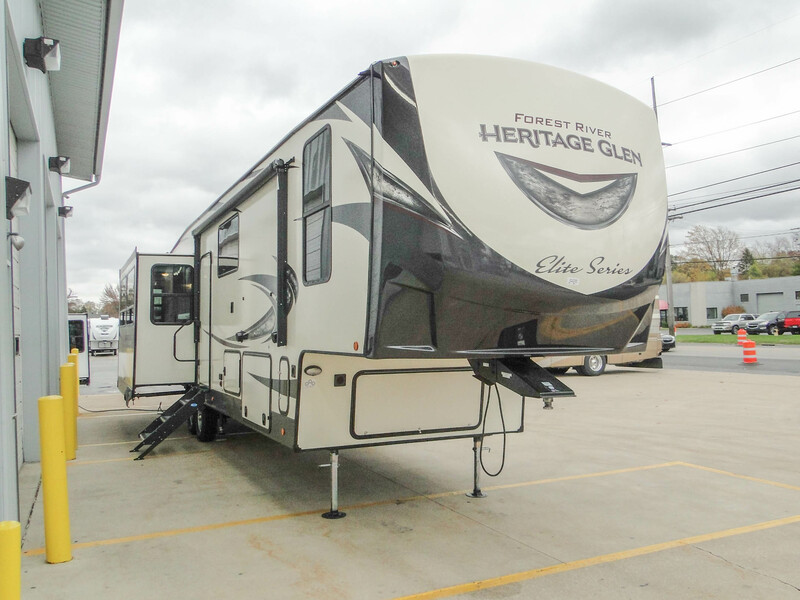 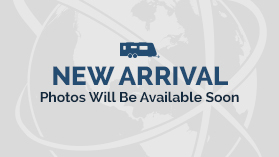 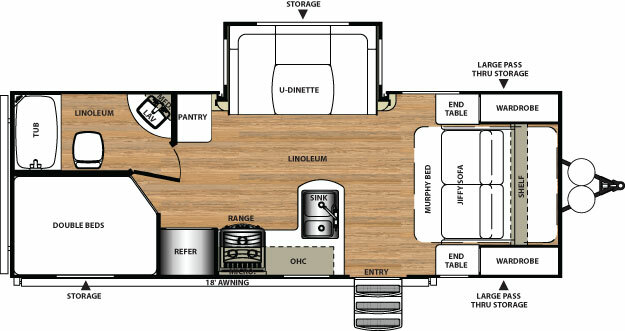 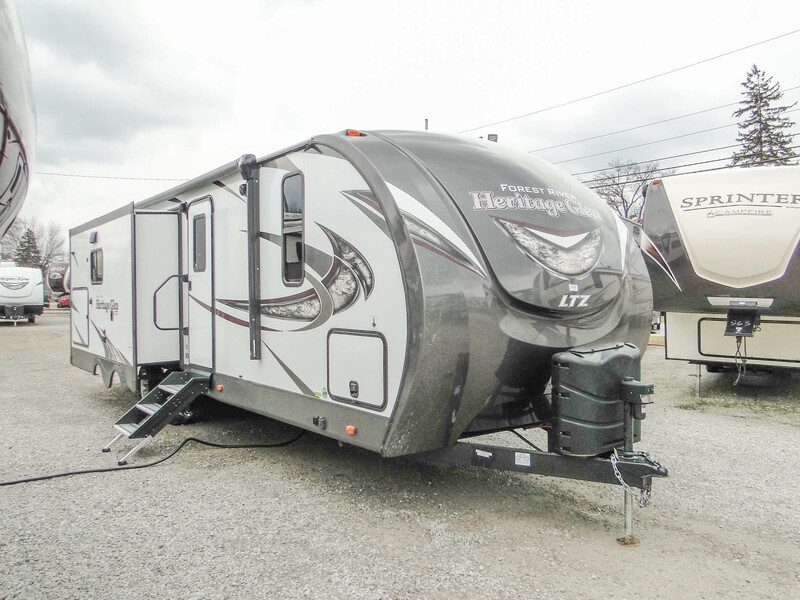 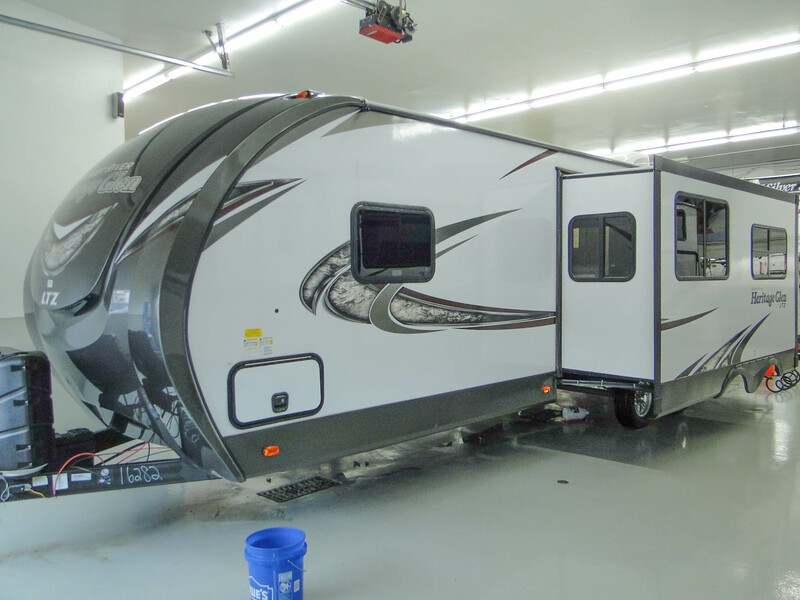 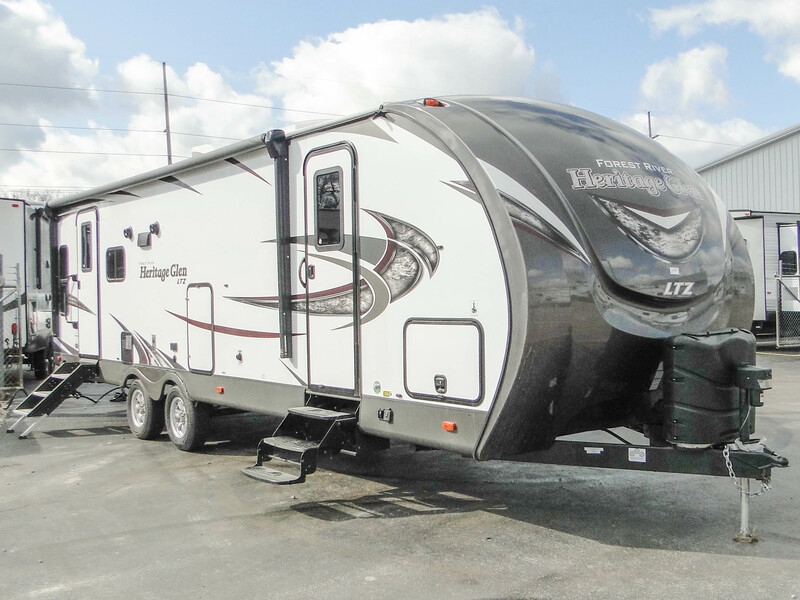 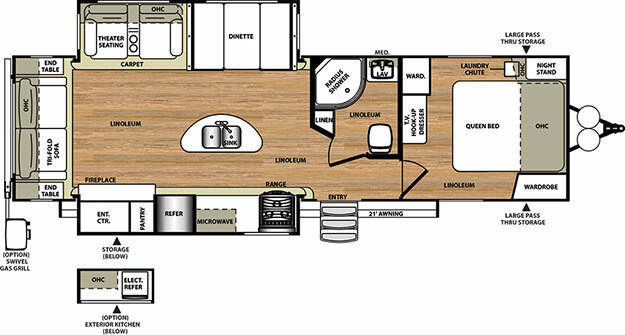 Forest River’s Wildwood RVs are an incredible lineup of travel trailers and 5th wheels that have something for everyone. 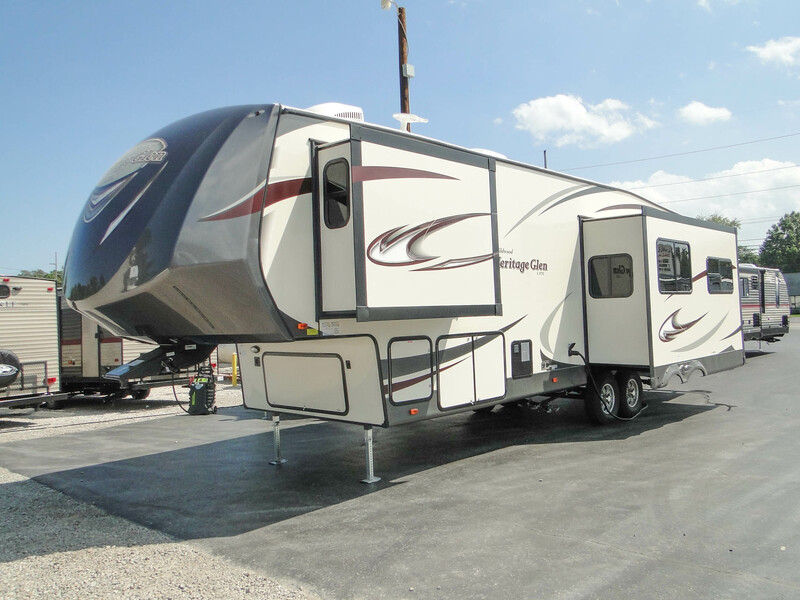 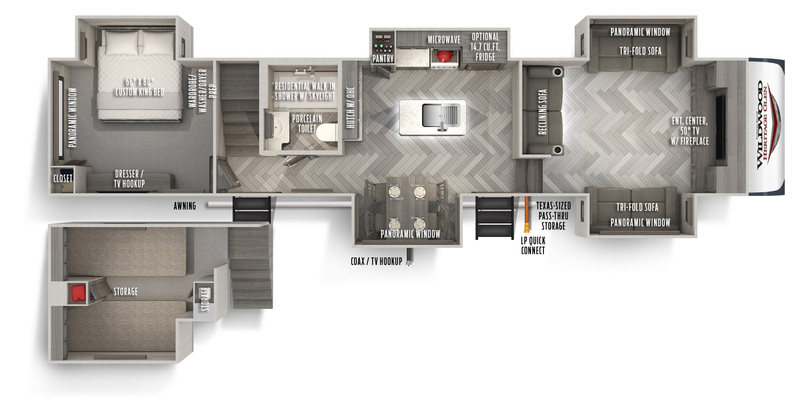 Featuring award-winning models and deluxe packages, the entire Wildwood line is built for quality and convenience. 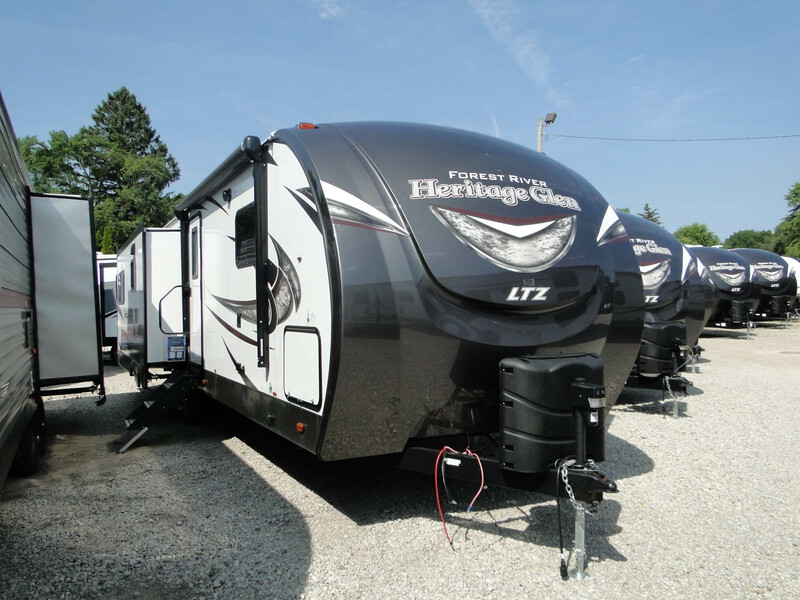 Explore them all to find your next adventure!